This valley began planting vines in 1982 with just 20 hectares. Already in 1992 the country had 700 hectares planted, which at the moment are over a thousand, with about 25 wineries installed. It is located 80 kilometers from Santiago and 41 km of Valparaiso. The cultivation of the vine is done in areas that do not exceed 400 meters above sea level. 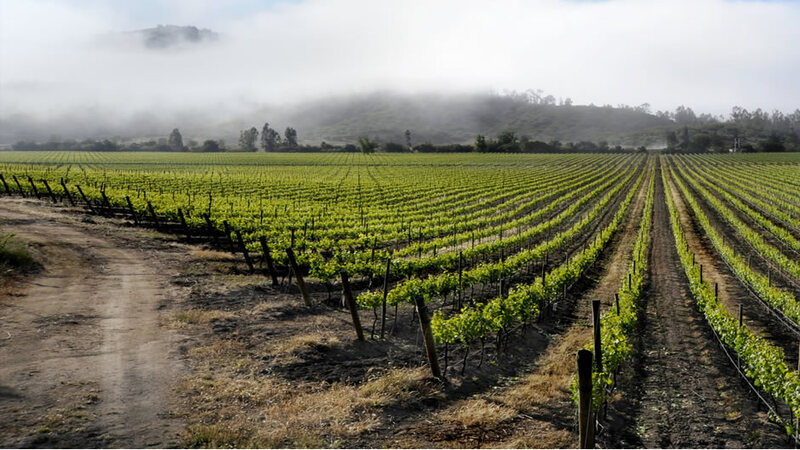 90% of the total planted area corresponds to the strains of Chardonnay, Sauvignon Blanc, Pinot Noir and Merlot. Its location gives it a mild and stable thanks to the coastal breezes, average annual temperature reaches 14.4 degrees Celsius, but suffers from frost in June and August, while in summer reaches 25 degrees Celsius weather. As for rainwater are between the months of May and October, the rest of the year is dry. The weather conditions are conducive to its wines are characterized by their intense fruitiness, compared to other valleys of Chile and the world.